HCMWorks is a leading North American consulting firm in the field of contingent workforce management. We offer an extensive portfolio of advisory services for organizations to gain a better handle on their contingent workforce. 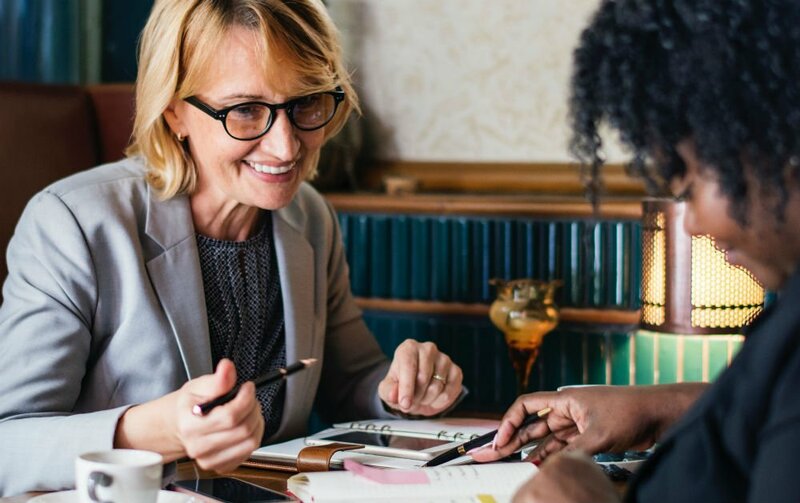 Whether you manage your workforce programs in-house or are looking for an outsourced solution, HCMWorks can support you in key areas to give you an extra hand, offer key industry insights and share best practices. A key reason our clients choose HCMWorks is due to our vendor-neutral approach to both technology selection and staffing vendor selection. We work with all types of staffing vendors and technology providers, and recommend the best solution for your requirements, without having any links or affiliations with any of them. Our focus rests solely on supporting our clients’ contingent workforce management objectives, without any hidden staffing agenda or objectives. 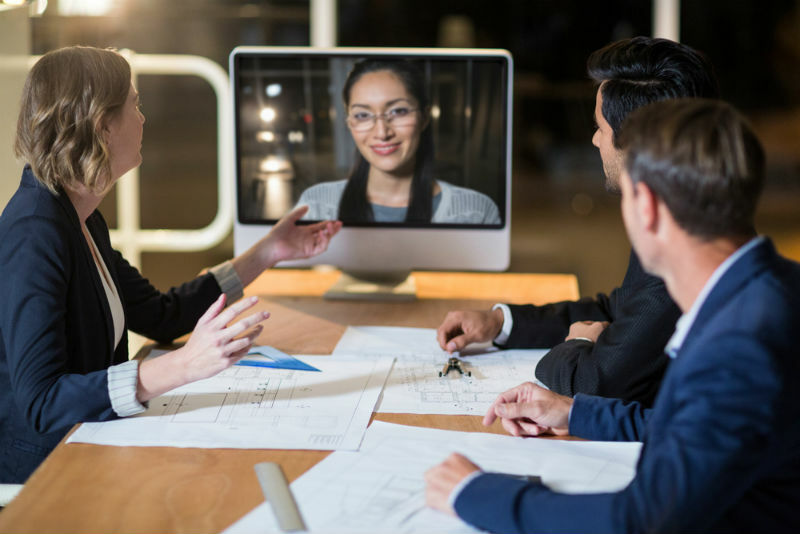 The on-demand, flexible workforce that contingent workers represent is a growing part of most organizations – as high as 35% by some estimates, and growing year-after-year. 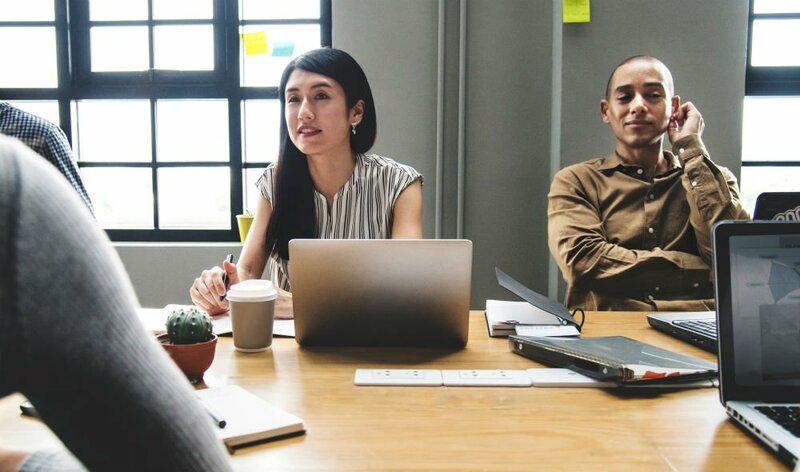 That being said, most organizations can be better prepared to deal with the complexities and intricacies of managing this often disparate workforce, spread across multiple departments, divisions and locations throughout organizations. The challenges are compounded by a fundamental lack of visibility of headcount and spend, leading to process inefficiencies, waste and excessive time to fill key positions. HCMWorks Contingent Workforce Advisory Services help you determine how to better access, retain and manage a fully optimized contingent workforce, as well as protect your business against the inherent risks of misclassification and co-employment that are part and parcel of working with contingent workers. 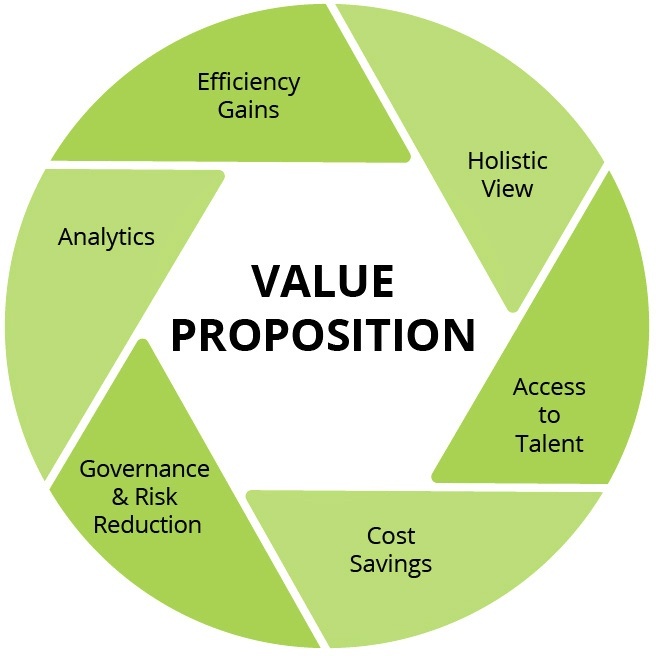 Proven cost reduction and savings methodologies are available to help you achieve your cost savings objectives. 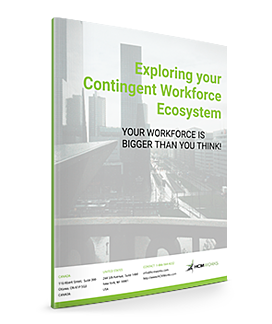 With the help of our industry insights, experience and extensive knowledge of the total contingent workforce ecosystem, HCMWorks can unlock these large savings opportunities for your organization. A well-designed contingent workforce management program starts with a best-in-class procure-to-pay process. From selecting the type of worker to sourcing the work competitively among your vendors, all the way to selection, management and payment, HCMWorks can support you in designing an optimal process to achieve your management objectives. 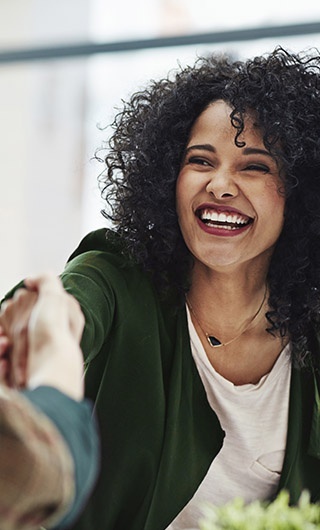 We can help you gain access to additional talent acquisition and sourcing channels to gain a competitive edge in the human capital market. From competitively sourced workers, talent pools, to freelance management strategies, remote workers and Statement of Work (SOW) instruments, HCMWorks can help you find the best model for your organization. Whether you hire Independent Contractors (IC/1099) or Temporary Workers (T4/W2s) directly, we can analyze and assess your current processes to help ensure that you are keeping an arms-length relationship with these directly sourced workers. In today’s changing labor economics, these worker types are coming under increasing scrutiny by government bodies, and HCMWorks can advise you on risk-reducing strategies and the implementation of best practices. We go beyond basic supplier management practices. HCMWorks can help you source new suppliers or rationalize your current supplier base. Our extensive vendor-neutral experience in negotiating vendor agreements, discounts, rate cards and managing vendor performance, position us as a leader in this field. HCMWorks can facilitate a 4-hour whiteboarding session for any contingent workforce areas you may be concerned about, to help map out key issues, identify areas for improvement and how to solve contingent workforce issues.